What do I do if I am charged with Drug Trafficking in Kissimmee? | Richard Nick Kelley, P.A. It doesn’t take much to escalate a possession or possession with intent to sell charge to the more serious charge of drug trafficking. If you have been charged with a drug crime, your defense should start with a solid investigation. I am attorney Richard Nick Kelley, and I have been defending people charged with drug crimes for more than 30 years. 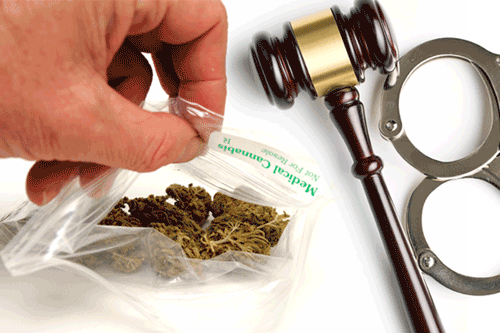 Our firm knows the various ways in which an individual can be charged with drug trafficking. Whether you had in your possession illegal prescription pills, or were caught with illegal drugs in your car, proceed with caution. Before you make a statement to the police, speak with an experienced defense lawyer. Previous Article: What do I do if I am charged with DUI in Kissimmee, Florida?